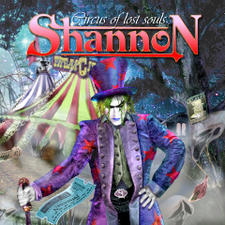 French melodic hard rock band Shannon will release the third album, entitled "Circus Of Lost Souls" through Mad Assocation on March 1st 2013. Formed in the beginning of 1998 and released the self-titled debut album in 2003. 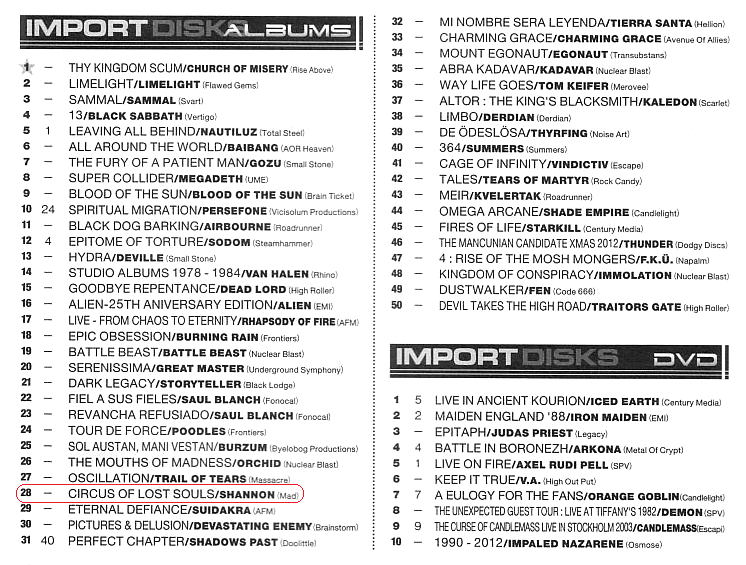 It has been unanimously praised and was regarded by the international press as one of the most impressive and brilliant records of the year in the classic '80s US melodic rock style. 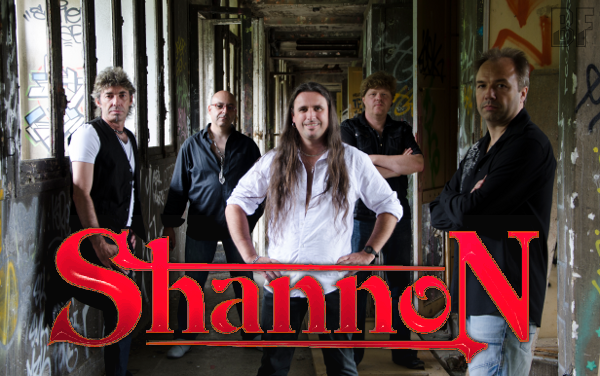 With catchy hooklines, infectious choruses and a groovy and powerful rhythm section, Shannon is the perfect alchemy between classic US melodic hard rock and typical European influenced NWOBHM sound, delivering a music as powerful as melodic. After Shannon changed their first line-up in the middle of 2005, the band released the 5 track EP "World Of Desire" in 2007 and the second full-lenght album "Angel In Disguise" in 2008 which is even more powerful than debut one. 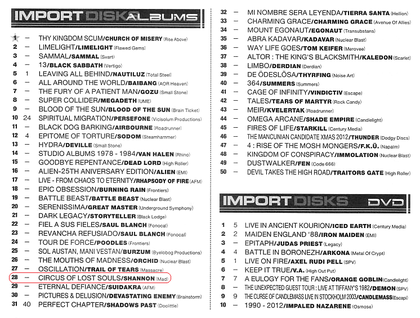 On the new album "Circus Of Lost Souls", they have great special guests: Harry Hess (Harem Scarem) on "Can't Stop The Rain", Lionel Blanc & Roland Pierrehumbert (Sideburn) on "Let's Make Rock", Paul Sabu (AOR artist, rock producer) on "I Don't Need You Anymore", "Ride To Live", "Halfway To Heaven", Tony Mills (Shy, TNT) on "Dust To Dust", "Forever Now", Mike Freeland, Chris & Tino Troy (Praying mantis) on "In Your Eyes".